There are so many Korean dishes that do not include rice or noodles that it would seem easy to cut out carbs while eating Korean food. But, in truth, it can be difficult to go without a bowl of these carbohydrates while enjoying the strong spicy, salty, or sour flavors in this cuisine. Luckily, there are simple substitutions to make in order to enjoy low-carb Korean meals that will be so delicious, you won’t feel like you’re missing a thing. These Japanese noodles are almost too good to be true, as they are both low in calories and low in carbohydrates. Made from Japanese yam and tofu, they have only 20 calories per serving and are delicious in everything from soups to stir-fries. Offered in several different styles, from spaghetti to angel hair to fettuccini, you can find whatever noodle you need for a variety of recipes. 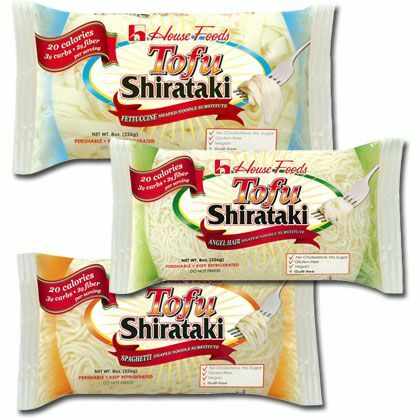 Available in a few different brands, these tofu noodles can be ordered online. You also may find them at your local Asian market or at select grocery stores nationwide. Made from the Asian konjac plant, this "rice" is low in carbohydrates and low in calories, as well as gluten-free, soy- and grain-free, and vegan. It is easily and quickly prepared and has a similar texture to rice. Make the Korean classic bibimbap, a sort of rice bowl filled with a variety of vegetables and spice, or kimchi bokumpap, a comforting Korean fried rice dish. Most Korean marinades contain sugar, honey, or fruit juice, which all help to make the meat tender and delicious, but don't help if you're on a low-carb diet. Instead of the sugar, you can use a sweetener like Splenda, or if you prefer something more natural, Smart Sweet Xylitol. It is an all-natural sweetener that has no carbs or aftertaste; its only downside is that it's a bit expensive. These marinades can be used on beef, chicken, and pork to make everything from chicken drumsticks to bulgogi to shish kebabs to a grilled steak salad. The wonderful thing about rice (or pasta or bread), is that it provides the perfect counterpoint to savory food. 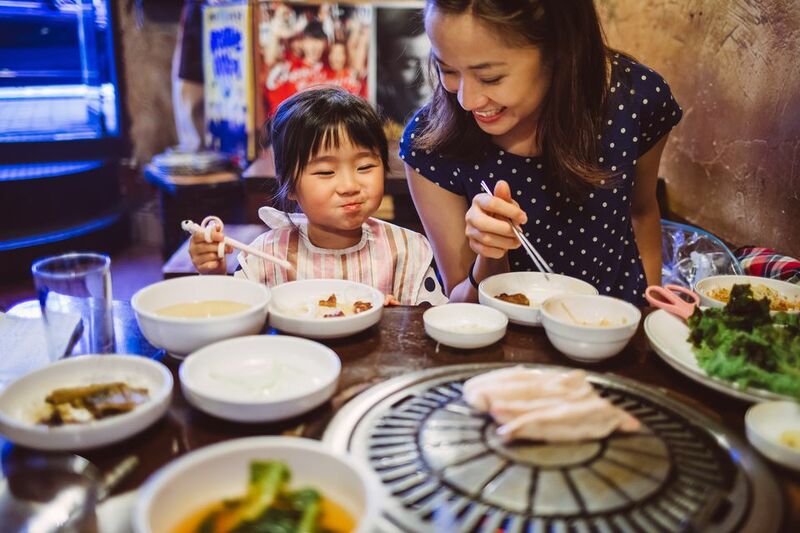 However, you can replace the bowl of rice in a Korean meal with a few soft and slightly bland dishes like Korean steamed eggs, steamed tofu, or pan-fried white fish. By replacing instead of eliminating the carbs, it will be easier to begin and sustain a low-carb diet. As always, it's about balancing the textures and flavors of your meal. Although it may not be traditional Korean cuisine, swapping out the noodles for those made with vegetables is a low carb and healthy way to still enjoy the Asian dishes. Substitute spiralized zucchini (called zoodles) or carrots for a similar look and texture to regular noodles. Or use a spaghetti squash as the base for a noodle dish. There are even noodles made from eggplant which may be more preferable as they contain less water than other vegetables. Of course, cauliflower rice is always a good substitution for standard rice.